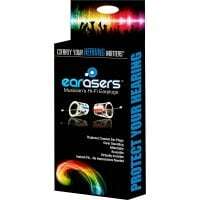 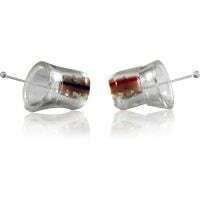 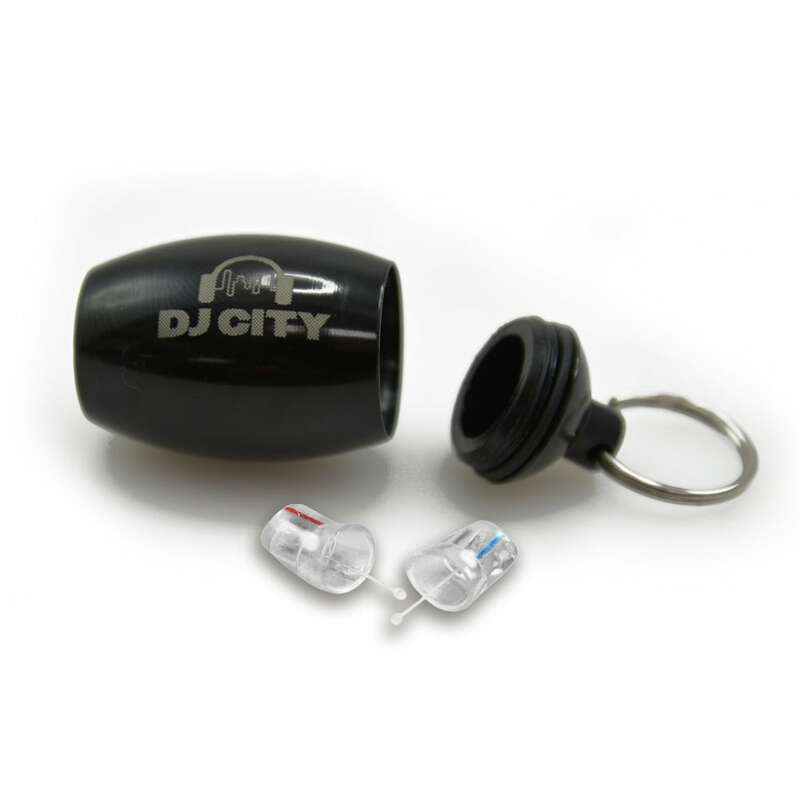 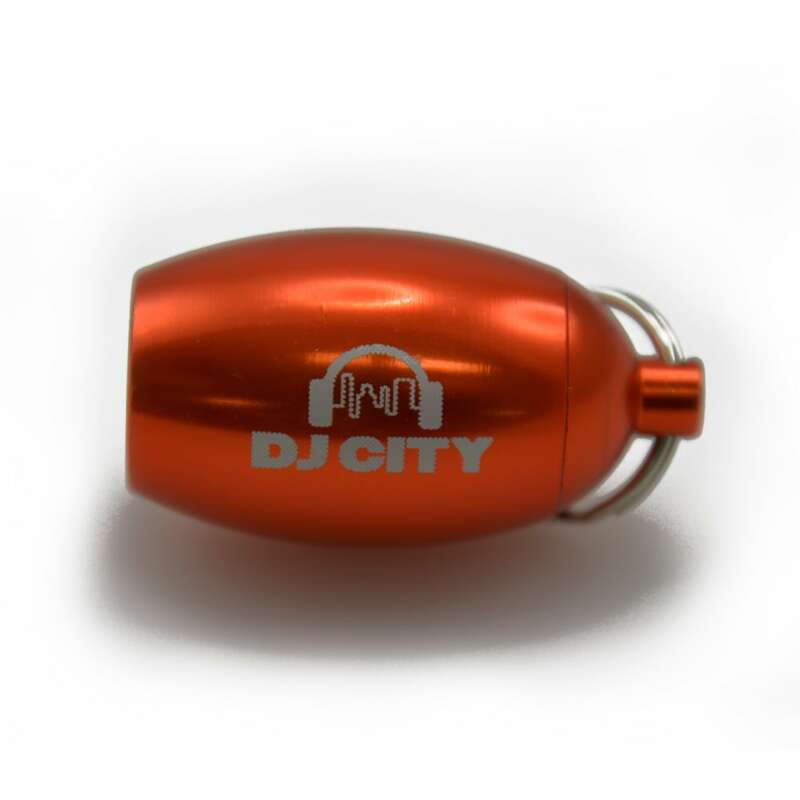 The Earasers Medium are a specially designed high fidelity earplugs for musicians, DJs, and other audio applications. 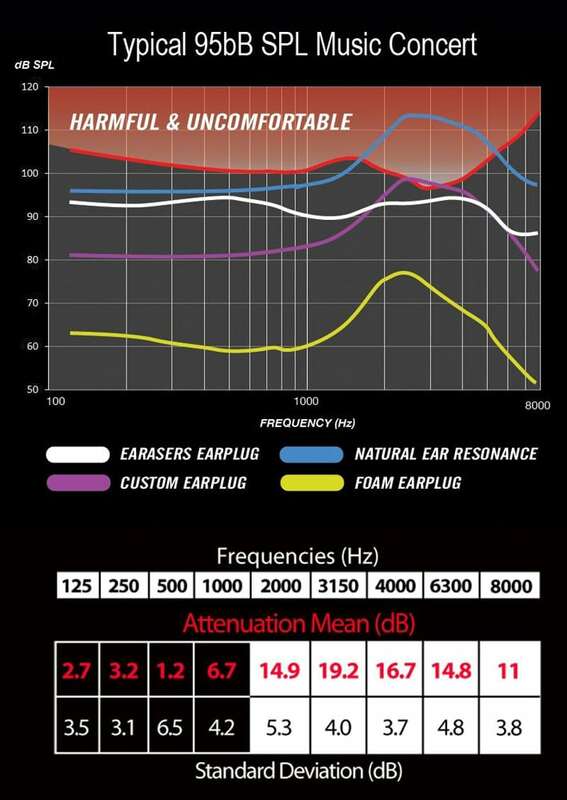 Capable of reducing audio peaks by up to 19dB with the World’s first ‘flat frequency response’ for a true audio experience. 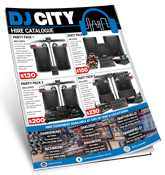 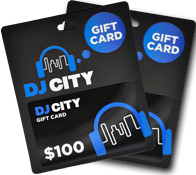 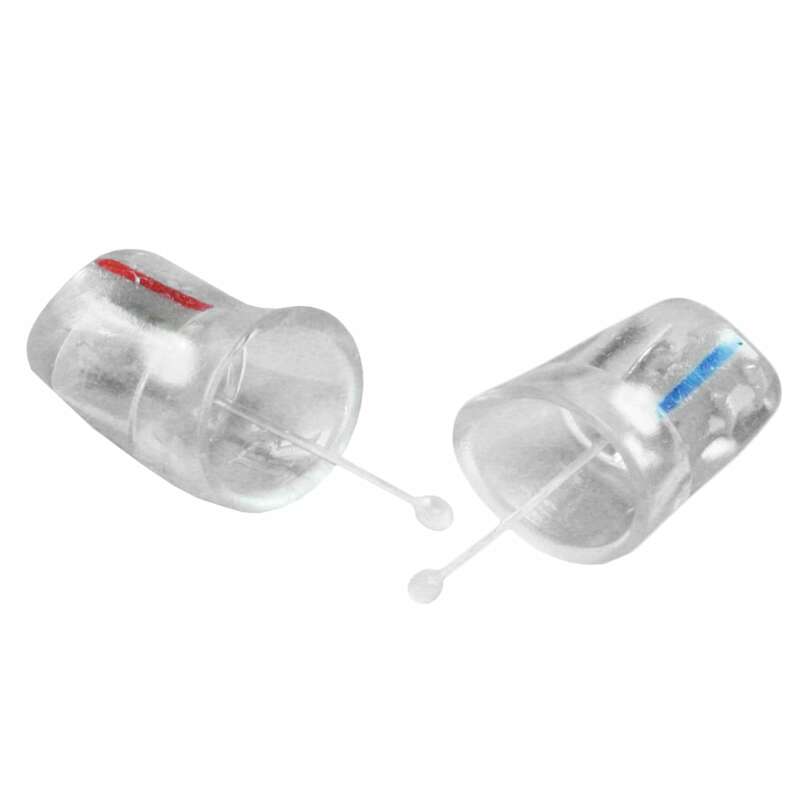 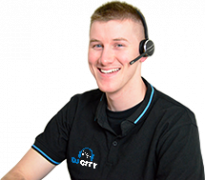 These are essential for preventing hearing loss and are a must have for any audio professional wanting to protect their ears. 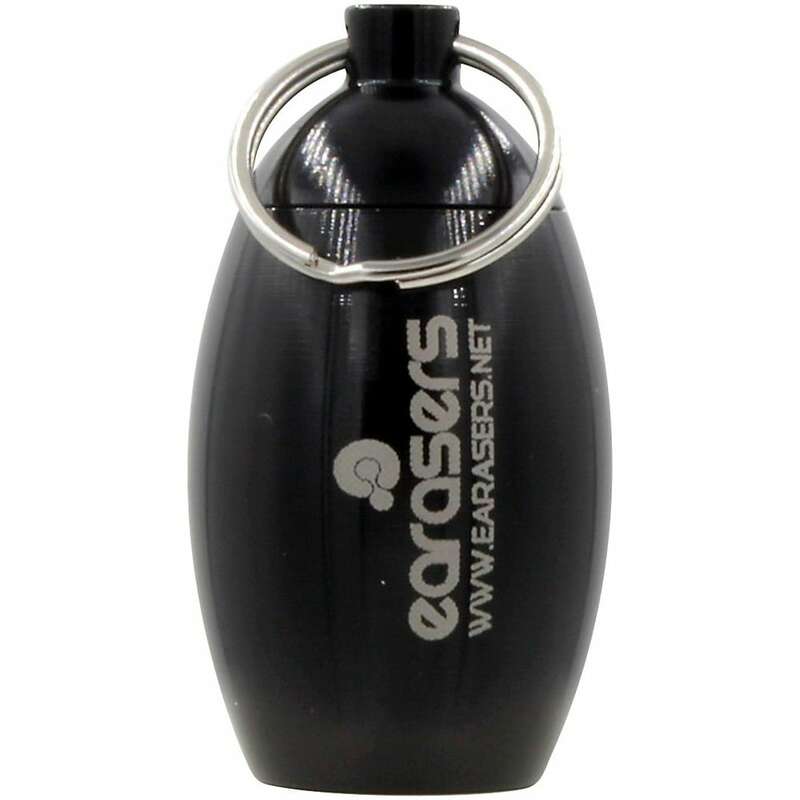 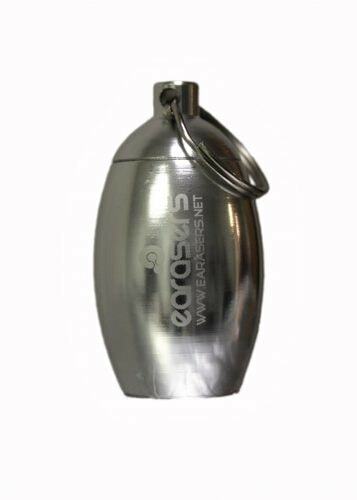 Earasers utilise a unique attenuation “V filter” to provide up to 19dB of protection in the frequencies you need it most. 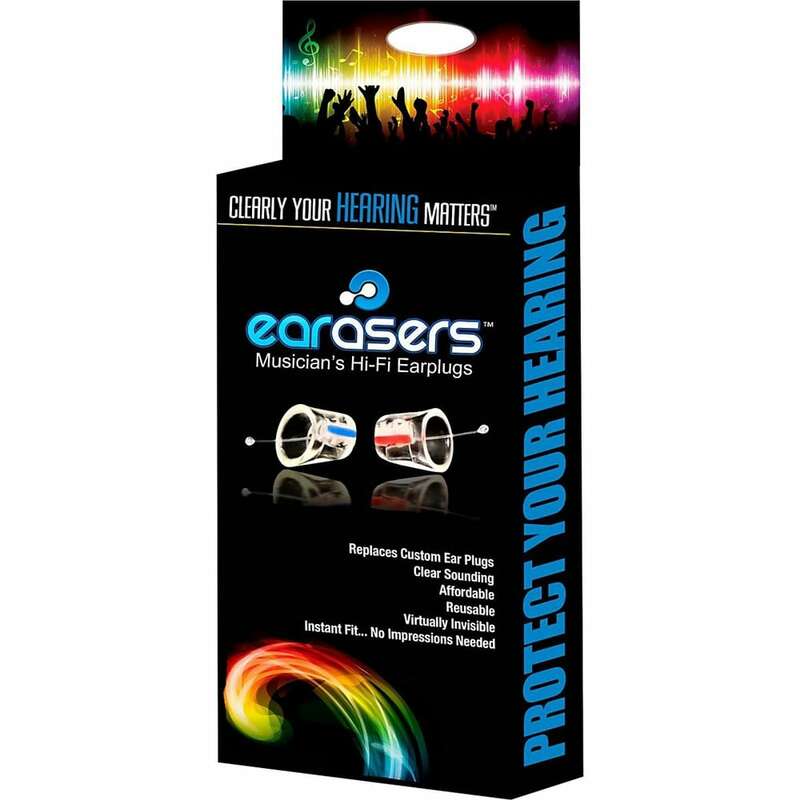 The Earasers soft silicone design is based on one of the most widely used hearing aid tips in the market. There is no need for expensive trips to a specialist to get custom ear molds. 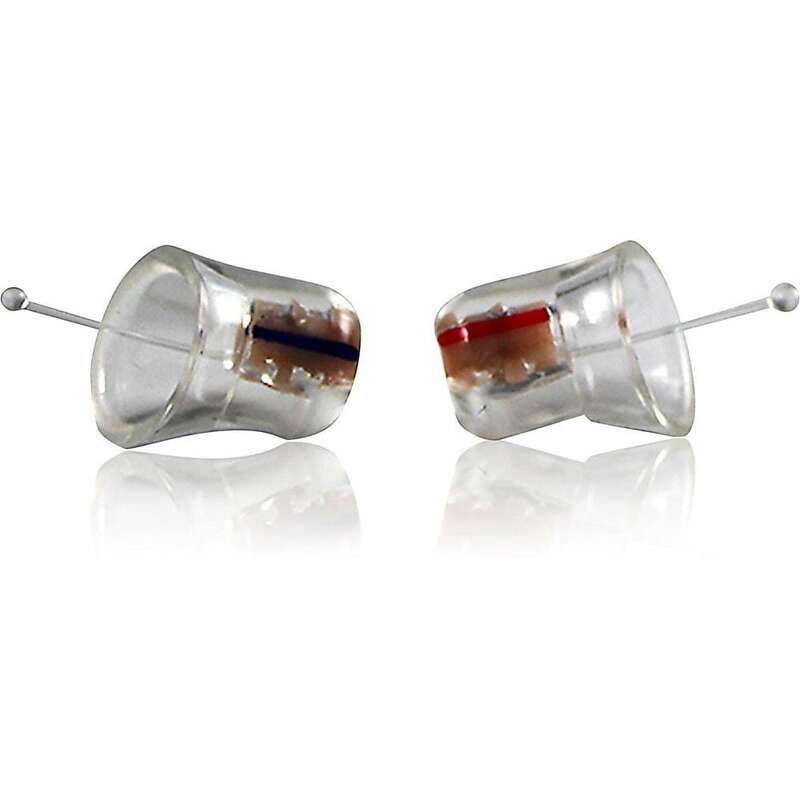 The Smart Seal technology conforms to the shape of your ear canal for a more comfortable fit that you can wear all day.